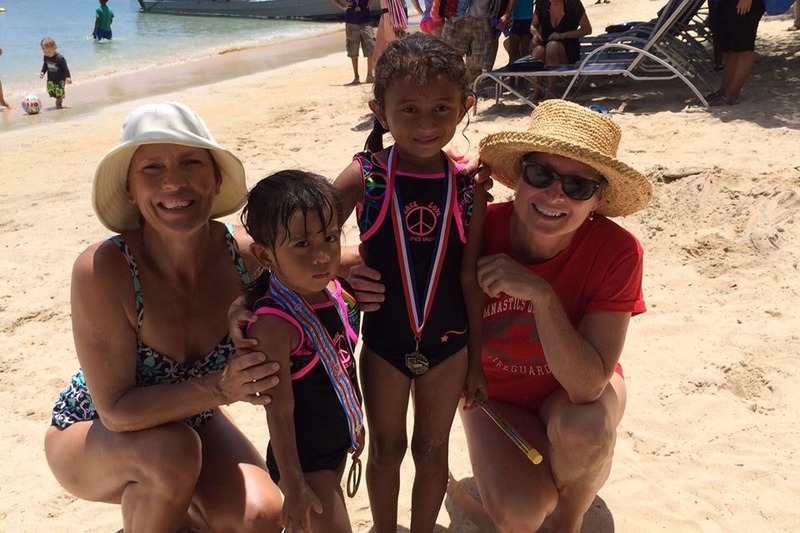 Help us support the children and families of Roatan Honduras! We are raising funds to provide educational supplies and basic living supplies. During our volunteering trip on April 20-27, we will be working with five public schools, the Familias Saludables (Healthy Families) program, and Miss Deborah's Steel Pan Alley School of Music. We will also be working with Miss Valerie in Coxen Hole to help her in her work with children and families affected by AIDS, as well as Miss Deborah, who runs an amazing after school music program for local children. We are in need of cash donations to provide educational and basic living supplies; we prefer to buy as much as possible in Roatan to support their local economy. On this island, there is limited access to clean water, running water, consistent electricity, and properly working septic systems. The public school system ends at grade 6, and most students leave with barely a first grade education. The HIV/AIDS rate is the highest in Central America. The rate of HIV in Roatan is 220 times the rate of HIV in the U.S. 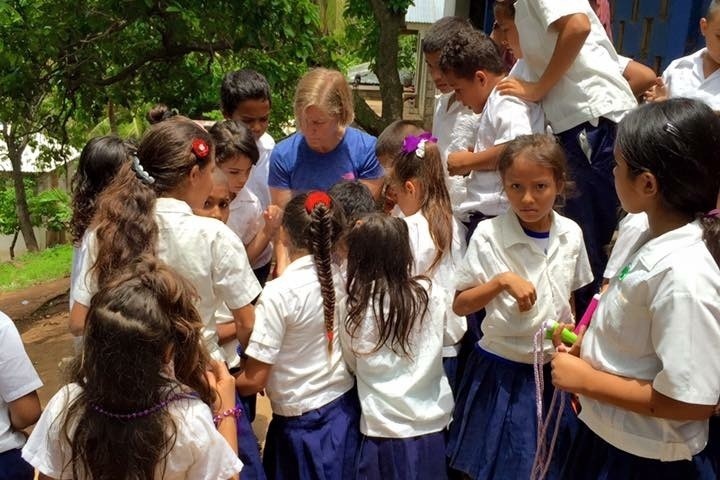 The Familias Saludables program is run by Valerie Nelson a Canadian retiree who is using her pension to keep the island children healthy and educated. We are also collecting supplies at Gymnastics Unlimited and will utilize funds to cover shipping and customs. On their wish list: powdered baby formula, drums for a drum line, a projector, student instruments, clothing (for tropical wear), basic medical supplies, children's undies, teen bras, bandaids, non-gummy vitamins, flat sheets and craft supplies. We do NOT need toothbrushes, pencils, crayons, backpacks or crayons. Thanks to all who have already donated. 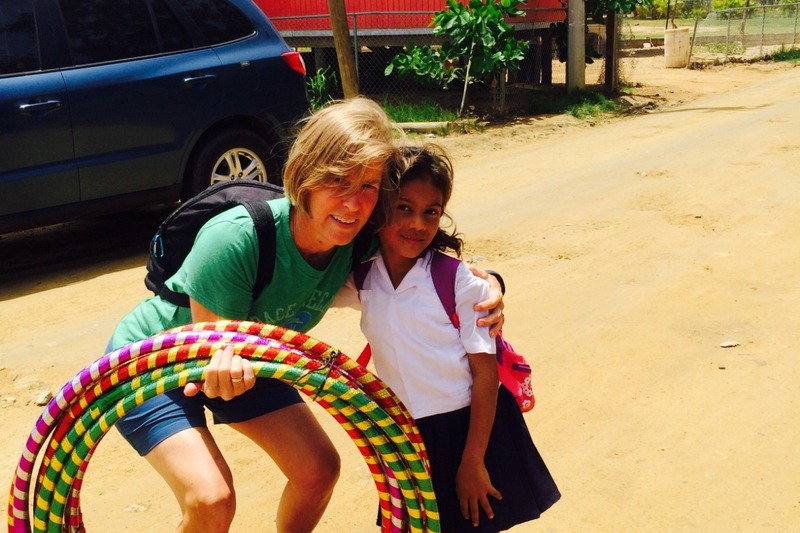 There is still time to donate funds to help provide educational and basic living supplies. Any amount helps as the island has limited resources and the children are grateful and appreciative of our work at their schools.